I was in Jaya 33 a few weeks back and it had changed quite a bit. 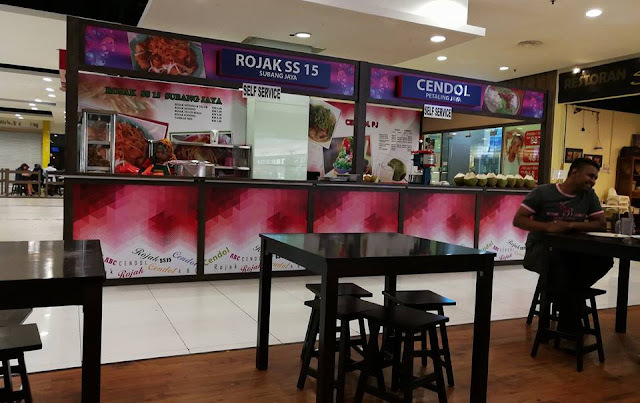 They have smaller stall serving the local delights and I spotted the chendol stall. 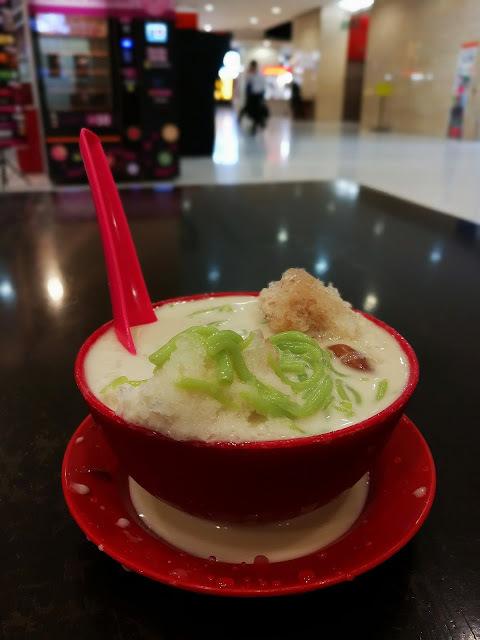 It is said to be one of the famous chendol stall in Petaling Jaya. And being a chendol lover, I did not hesitate to order one of it. The chendol are perfectly shaved and I love the smooth texture of the ice. Served together wwith the chendol and gula Melaka. The gula Melaka here is pretty good but chendol is slightly hard to my preference. Overall the taste is still good.